Child Relocation is a serious matter in the eyes of the law. This is highlighted in the following article from the Law Society of NSW. When a parent independently relocates with a child, without the full knowledge or consent of the other parent, courts may take a dim view of their action. In a recent case, the Family Court found that a father who unilaterally decided to relocate his child “lacked insight” and was an indictment of his capacity to understand the needs of the child. The parents met in Japan and had a child, but then separated. After the 2011 tsunami in Japan, the parents agreed that the father would take the child to live with the paternal grandmother in Australia. Later, when the father started a relationship with another woman in Japan, the mother sought interim orders to take the child back to Japan for a specified period of time. She did not return the child as required. The father then, without consent or prior warning, obtained emergency travel documents for the child and returned with the child to Australia. He also obtained orders to keep the child in Australia. The mother sought orders for sole parental responsibility for the child and for her to return permanently with the child to Japan. The mother was successful as the court concluded that by removing the child from Japan without the mother’s knowledge, the father had demonstrated an ignorance of the possibility that the child could suffer psychological harm as a result of his actions. The court also doubted his willingness and ability to facilitate and to encourage a close and continuing relationship between the child and mother. It ordered the child be returned to the mother and the father restrained from removing the child from Japan. 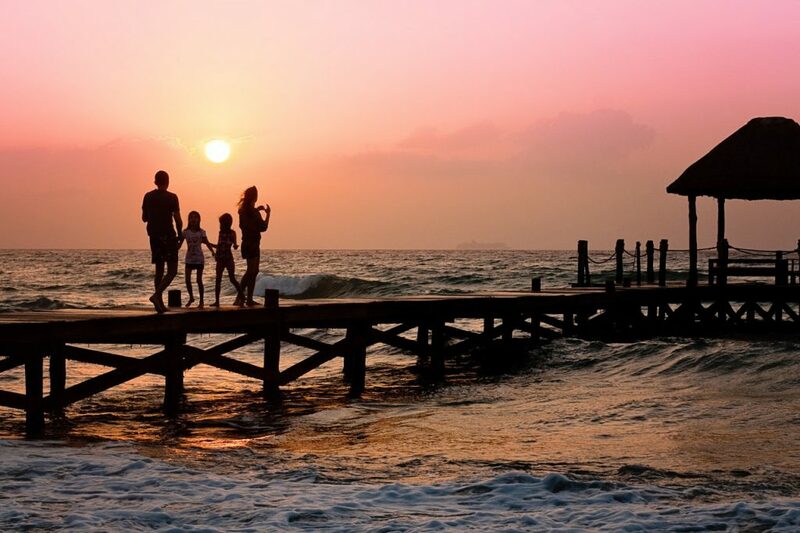 Separated parents wishing to relocate within Australia are likely to face the same issues as those wanting to relocate externally. Contact us to find out more about the legal implications of child relocation matters or to arrange a consultation with an Anthi Balafas, our family law partner in Sydney CBD.